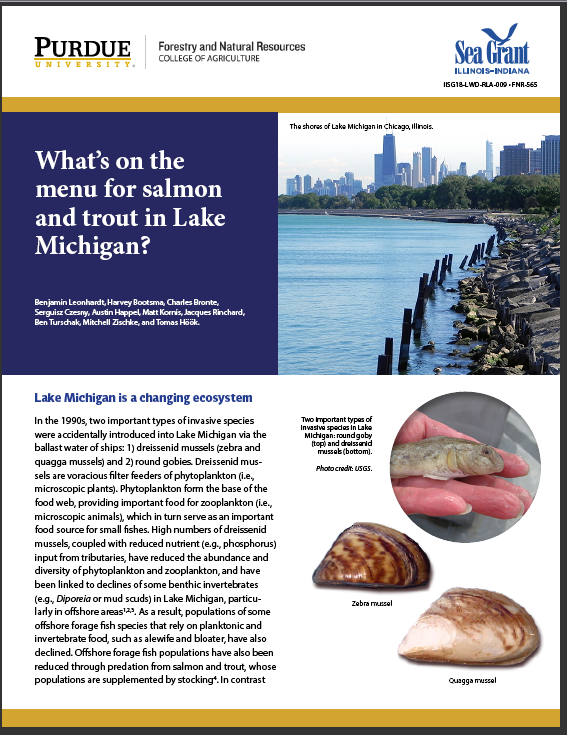 This extension publication intends to educate audiences on Lake Michigan ecosystem changes and their effect on target species such as salmon and trout. This may provide audiences with a better understanding on key management strategies (e.g., decreases in salmon stocking rates) used by state fisheries agencies.  Additionally, an increased understanding of what salmon and trout are eating in Lake Michigan may help anglers better target these species, which may increase catch rates and overall enjoyment of fishing.